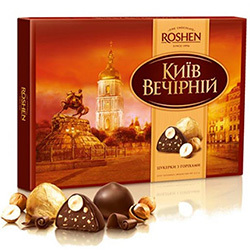 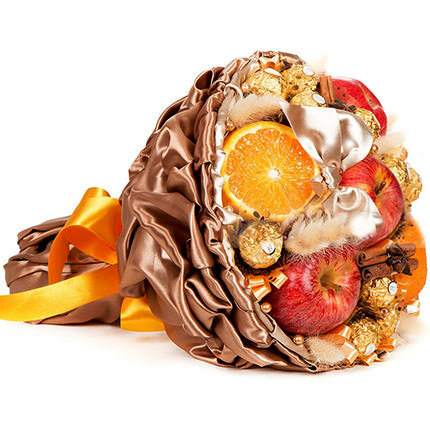 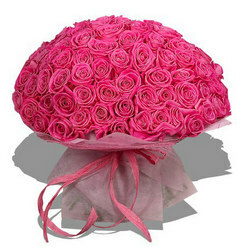 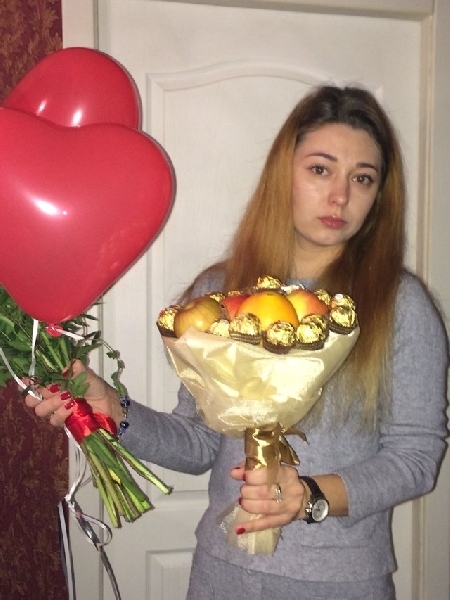 Bouquet of sweets "Royal Present"
Сhic bouquet of sweets and fruits is an unforgettable and very tasty gift! 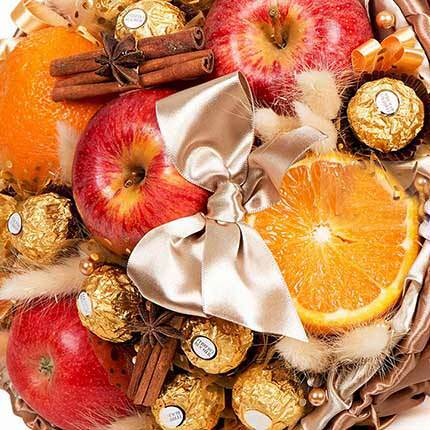 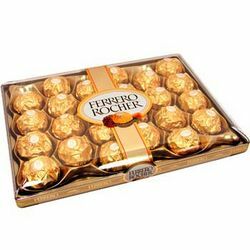 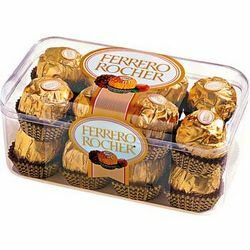 Composition: candies Ferrero Rocher - 16 pcs., 3 apples, 2 oranges, cinnamon sticks, decoration. 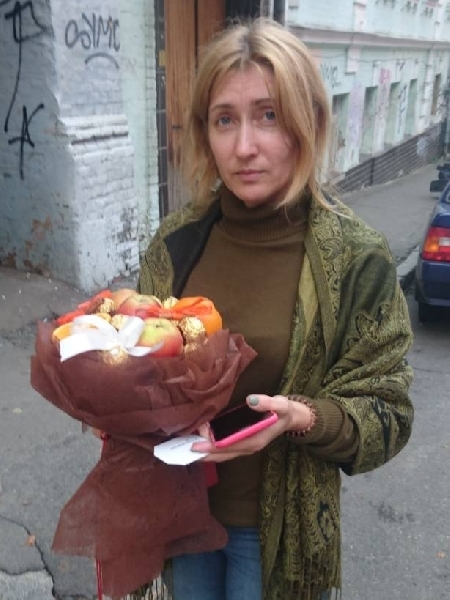 Спасибо отличный сервис, заказ доставлен вовремя, все устроило! 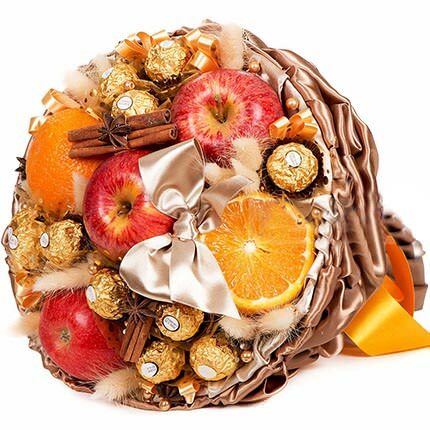 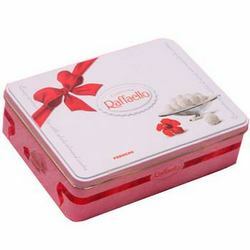 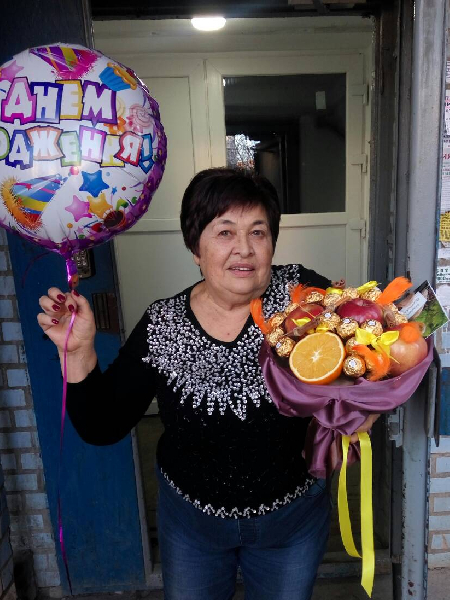 20032019 © Flowers.ua Bouquet of sweets "Royal Present"